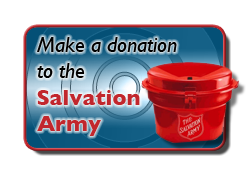 This warm December, employees decided to donate to the Salvation Army. Every holiday season, Salvation Army organizes a toy and food drive. Families are given a two-day span in which they can go to Salvation Army and collect items that will help them have a better holiday season. This year, The Salvation Army teamed up with Toys for Tots, enabling the organization to offer two gifts, a stocking stuffer and book for every sponsored child! Each family also receives groceries to prepare a home-cooked holiday meal. 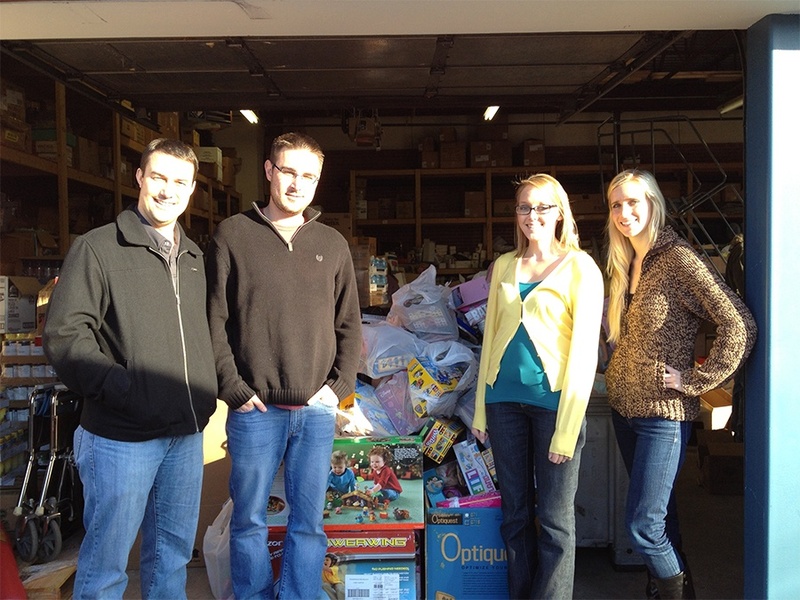 This year, the four employees chosen to relive their childhood and go on a shopping spree were Doug, Jared, Jessica and Chantelly (pictured above from left to right). Eleven carts packed full of toys and three hours later, the toys were delivered to The Salvation Army. Mortech matched every dollar the employees donated out of their own pocket. This year they reached a grand total of $5,190 – topping last year’s $4,100 donation to Cedars Home for Children. Happy Holidays and safe travels from everyone at Mortech!